It was a record-setting 2013 for PADI, which for the thirteenth straight year reported growth in its retailer and resort membership. Now, the world’s largest dive training organization, boasting a family of nearly 6200 dive center and resort members, is getting even bigger in 2014. 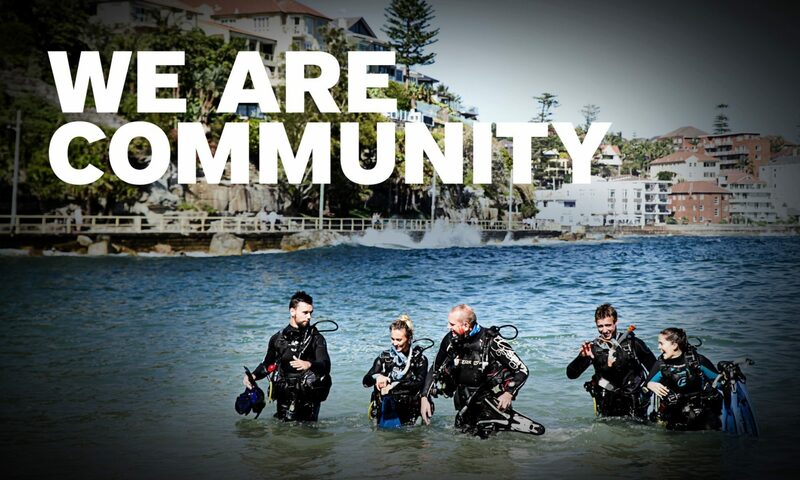 In just the first three months of 2014, 161 dive centers and resorts worldwide have joined or committed fully to the PADI family, many of which have crossed over from other training agencies. What makes PADI so appealing? “Hard work and the support of PADI is the way forward in the dive industry,” says Sam Yuill, PADI Master Instructor and owner of Adventure Scuba Diving in Bali, Indonesia. “The PADI brand people know and see worldwide; we have had customers come off the street [and into the store] just from the logo alone.” Yuill credits PADI membership as the driving force for his store’s rise to prominence, and the various methods by which knowledge development can be delivered — print materials, online with eLearning, or with the new tablet version — as leading to even more success in the future. Global brand recognition, business support, cutting-edge training materials offered a variety of ways — including the new tablet-based Open Water Touch™— and innovative marketing programs are just a few of the reasons dive businesses join the PADI Retailer and Resort Association. Contact your PADI Regional Headquarters to find out more about growing your business with PADI. Previous PostPrevious ScubaEarth gets a revamp! Next PostNext New PADI promotional videos!